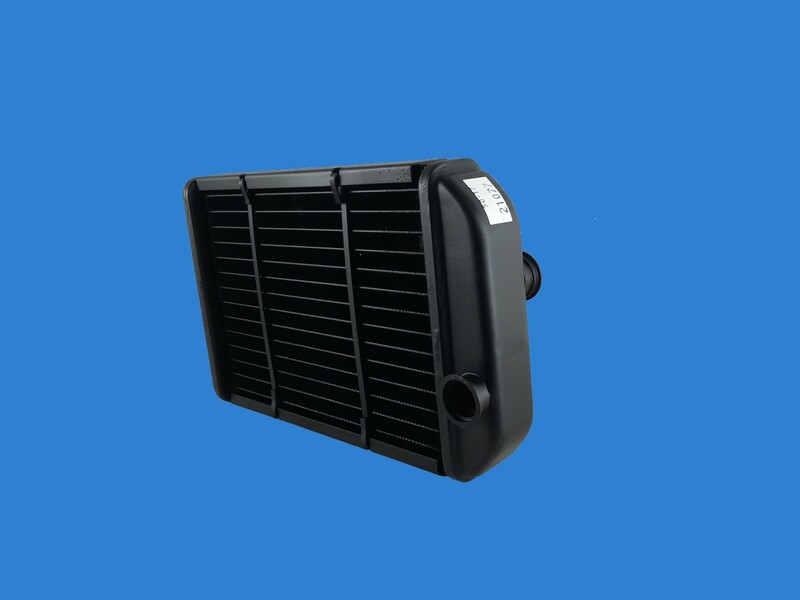 A Top Quality Heater matrix to fit the Toyota Supra 1992 to 1998 LEFT HAND DRIVE ONLY (UK right hand drive is also available in our shop) . The original aluminium heater is replaced by this sturdy copper and brass direct replacement unit made to the highest standards in the UK. The original pipework can be easily fitted to the new unit and new seals are provided. Please note the position of the fittings which are different to the right hand drive version. You can click on the image to enlarge it or move your cursor over a specific area to look more closely at a particular feature on the heater core. The dimensions given below are at the longest, widest and deepest points of the heater and not the centre core measurements. If you are not sure whether this is the heater you require please contact us and we will help.